One of the great things about my job is that I get to meet some fabulous people and visit some fabulous places. 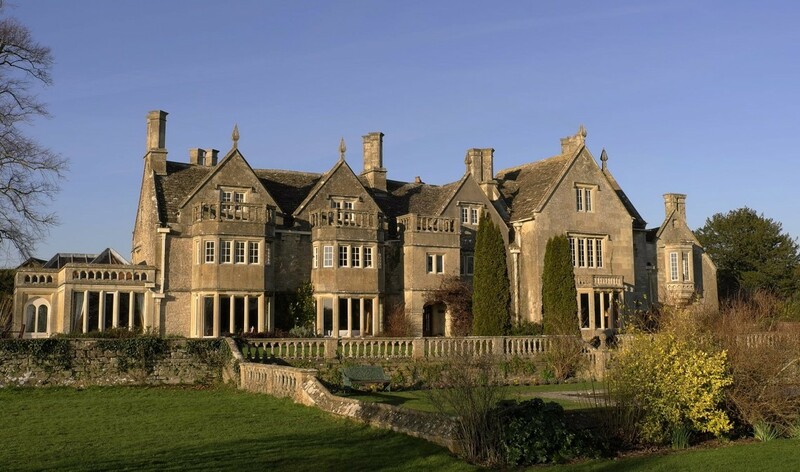 Just before Christmas I was privileged enough to be invited over to the Woolley Grange Hotel just on the outskirts of Bradford on Avon. The hotel is something rather special and a little bit different. Whilst in many ways it appears to be a typical English, country hotel, it’s atmosphere and approach are somewhat unique. The building itself dates from 1665 when a Francis Randolph built the current house. Whilst we know little of where this family came from, it is clear from local records that the Randolphs had lived at Woolley Grange for some time before this. Bradford on Avon at this time was one of the wealthiest towns in England as it was at the epicentre of the wool boom – Britain’s first economic miracle – and it is no surprise that such a comfortable home was afforded by the Randolphs being heavily involved in the woollen and linen industries. Over the next few hundred years, the house changed hands on several occasions and it was not until 1988 that this fabulous house became a hotel. 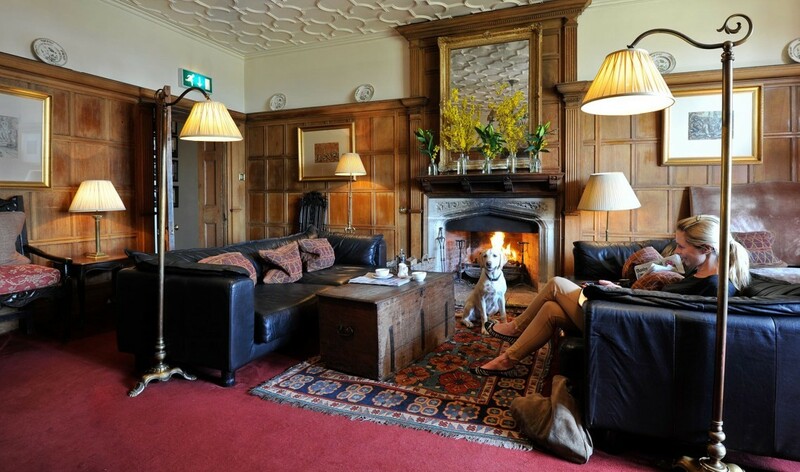 It was bought by Nigel and Heather Chapman in 1988 who dreamt of turning the now dilapidated house into a unique hotel proposition that was both luxurious and centred on being family friendly. This unique approach is what has made Wooley Grange so special. Aside from the relaxed and friendly welcome guests receive when entering the hotel, the feel of the entire place is one of familiarity and contentment. 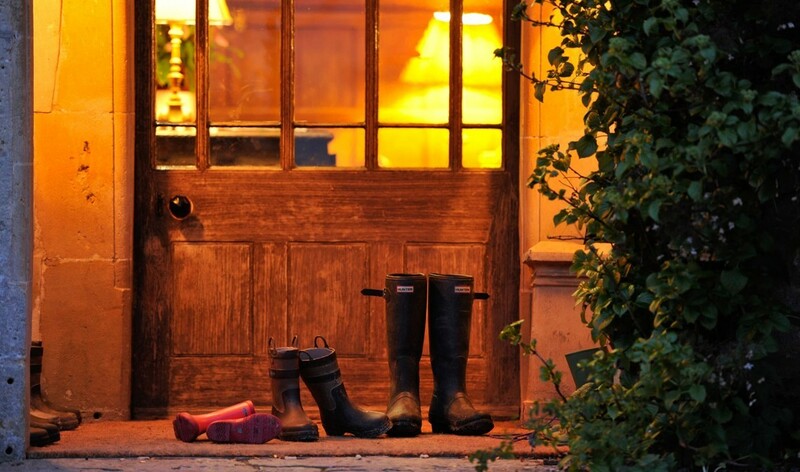 It feels more like arriving a close relative’s home than it does a high-end hotel. 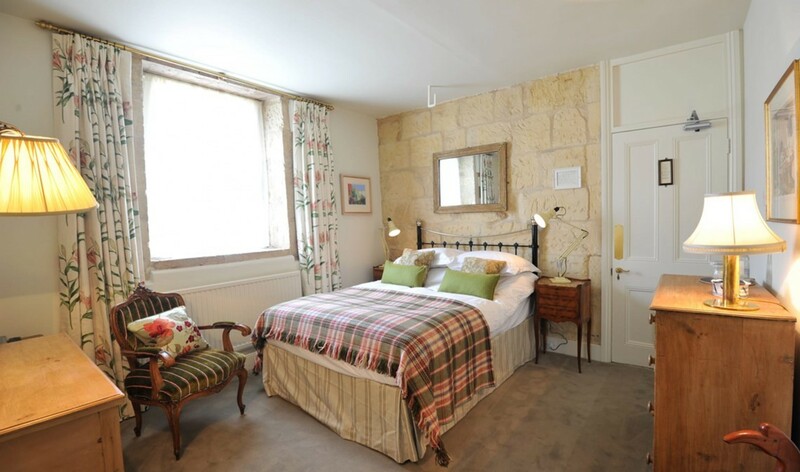 Nevertheless, everything else about the Woolley Grange hotel is what you’d expect for a hotel that is focussed on comfort, service and excellence. The décor is period yet comfortable, luxurious but homely. Many rooms are designed to be used as suites when necessary so parents and their children can be close… but no too close. The food is fantastic and many of the ingredients that appear on the hotel’s restaurant menu are grown just a few metres away in the garden (somewhere where the children can get their hands dirty under the supervision of the gardener!). Woolley Grange also boasts its own spa which features an indoor and outdoor pool, steam rooms and a series of treatment rooms for residents and day visitors to enjoy. Something which most other hotels won’t have though is a dedicated crèche. This fantastic facility is there to allow parents to escape the kids for a few precious hours so that they too can unwind and enjoy their time away from it all. It really is a special place, and whether you have children or not, it’s definitely one place I can recommend to get away from it all.